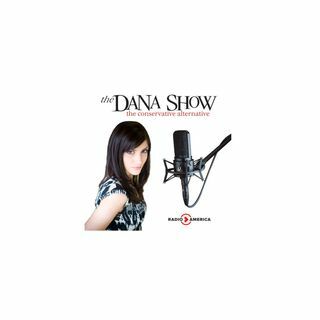 Dana discusses breaking news on Michael Cohen’s secret recordings of President Donald Trump. Dana explains the Tony Podesta immunity offering. Wealth inequality shouldn't be outsourced to the government. Former ICE supervisor, Jason Piccolo, joins us to discuss the abolish ICE push.The media is going after Elon Musk for donating to the GOP. Judge Jeanine Pirro joins us to talk about her new book and her experience on the The View.